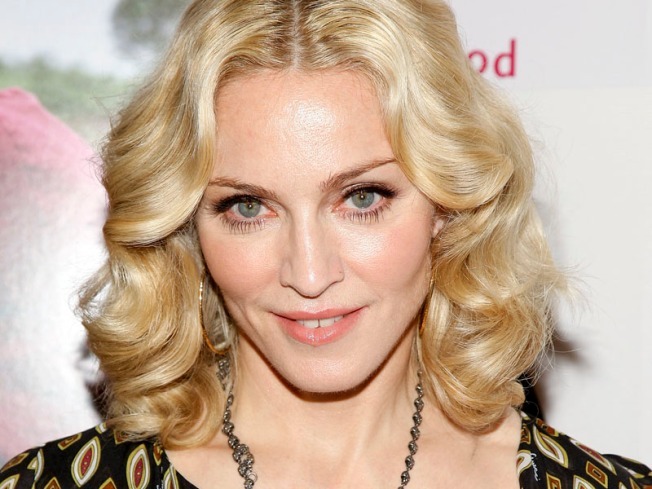 Madonna paused in the two-hour concert to say that Gypsies, also known as Roma, were discriminated against in eastern Europe. There are officially some 500,000 Roma in Romania, but the real number could be around 2 million. They face prejudice and discrimination in Romania and other east European nations.